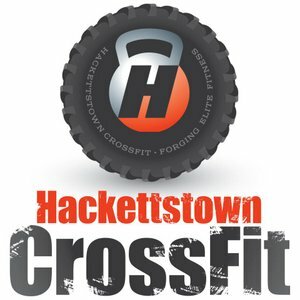 The Hackettstown Recreation Commission was established by ordinance in 1948 by the Town Council. The Commission is comprised of seven members, which are appointed by the Mayor for a five year term. The Commission is responsible for planning, organizing and administrating our comprehensive recreational services. Their meeting is the first and third Mondays of the month at 7:45 pm in the Community Center. All resident tax payers are welcome to attend and participate and suggestions are encouraged.